Call us to report urgent problems now! Why wait another day with a snapped spring in the garage! 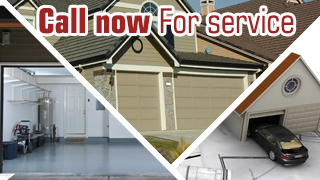 Garage Door Repair Marina Del Rey is a fast, full service contractor for 24 hour repairs. Our technicians are skilled and well-trained to repair all garage door parts. We will fix the problems and help you avoid accidents! Make a maintenance appointment today! The excellent skills, training and expertise of our technicians guarantee steady and well-balanced doors and trustworthy, functional systems. We are distinguished in California for our experience and ensure the longevity of all mechanisms. Get in touch with the best pros today!